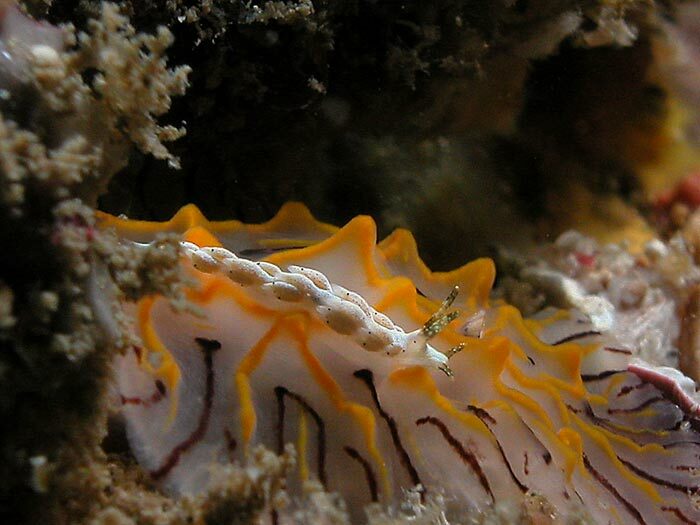 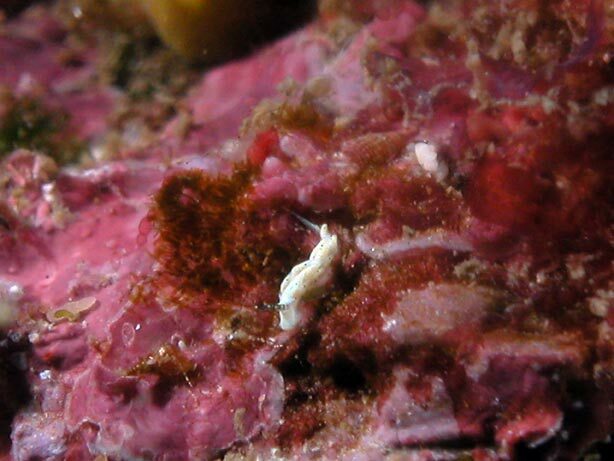 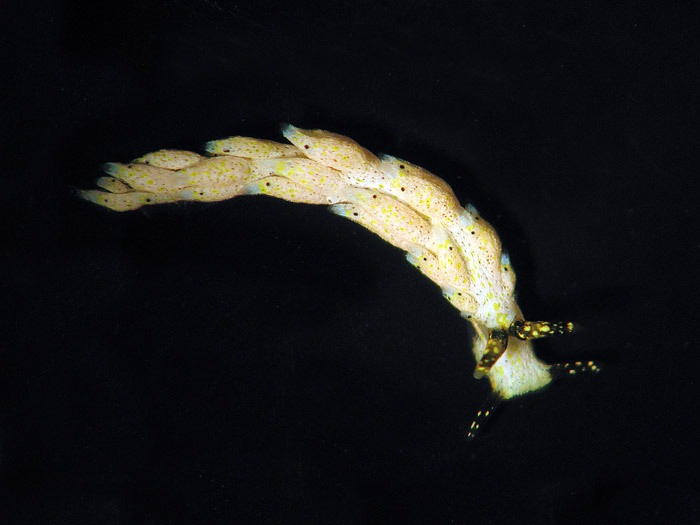 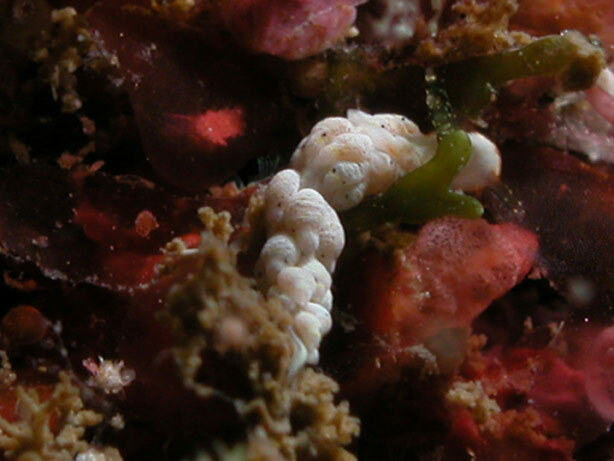 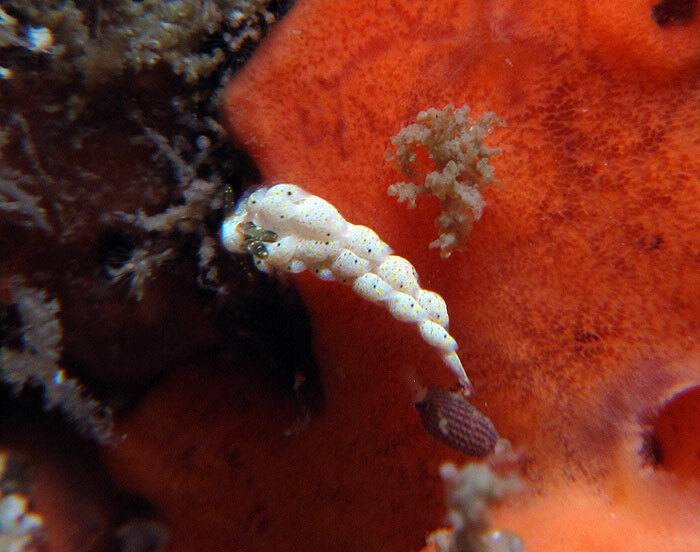 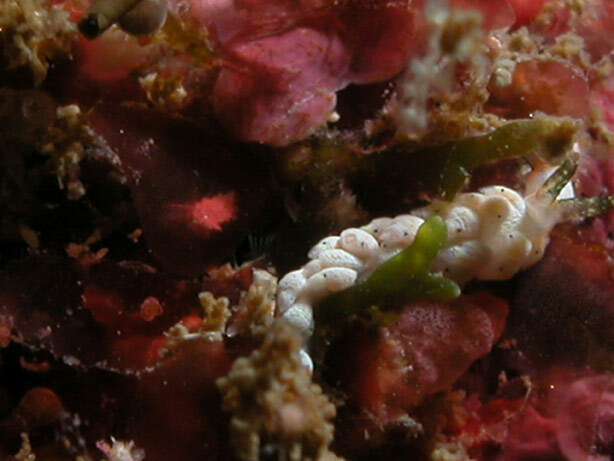 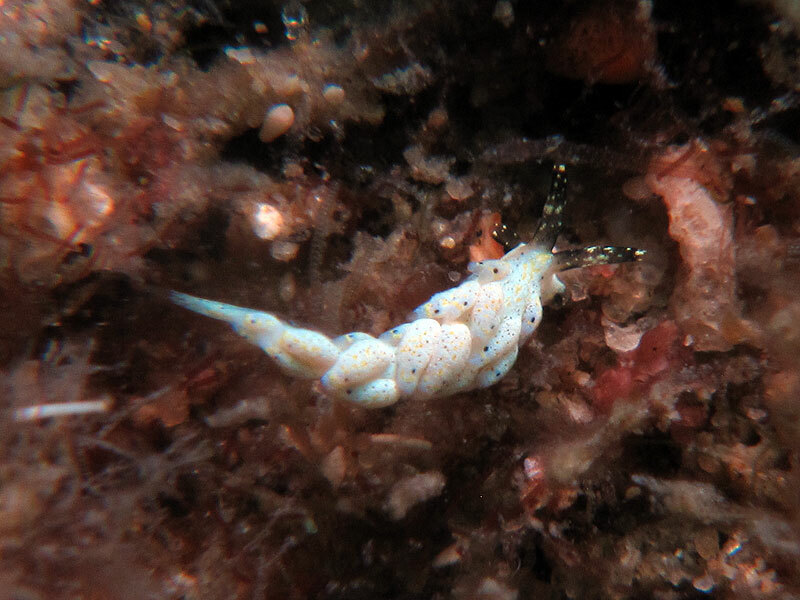 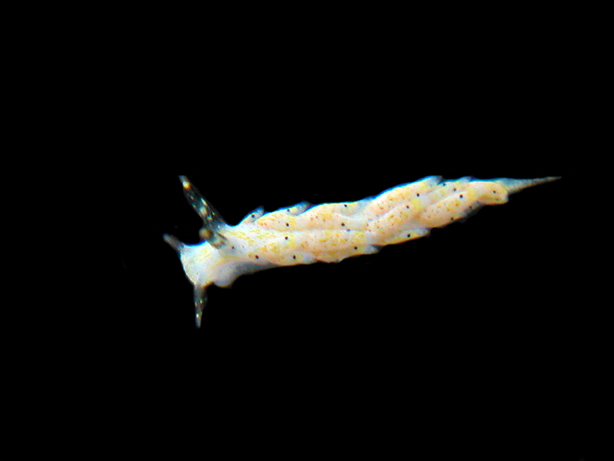 Below: Yet another animal found at Shellacey Reef. 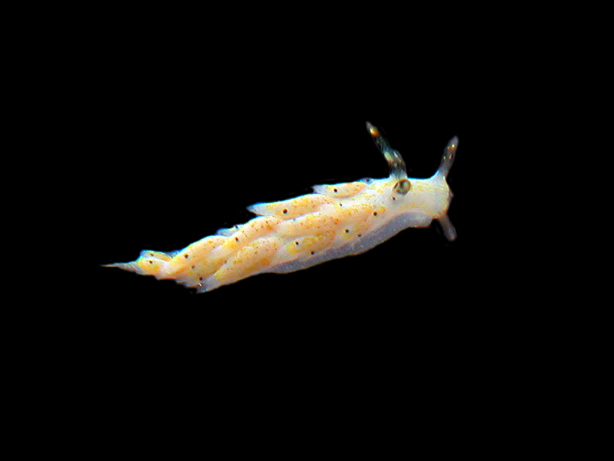 This species has only been found at Shellacey Reef! 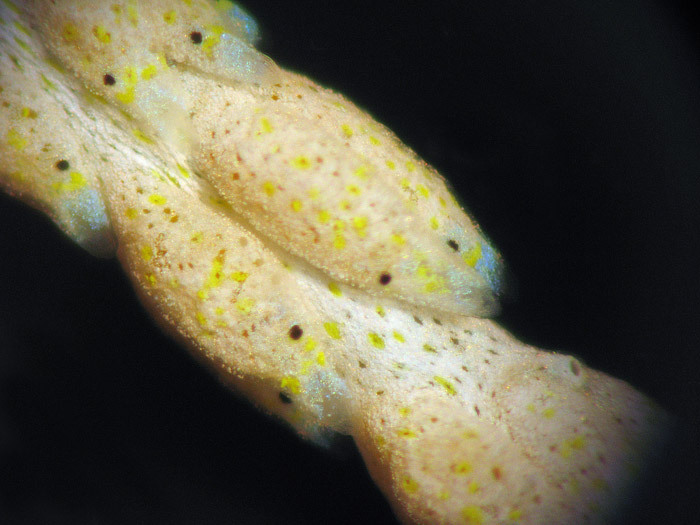 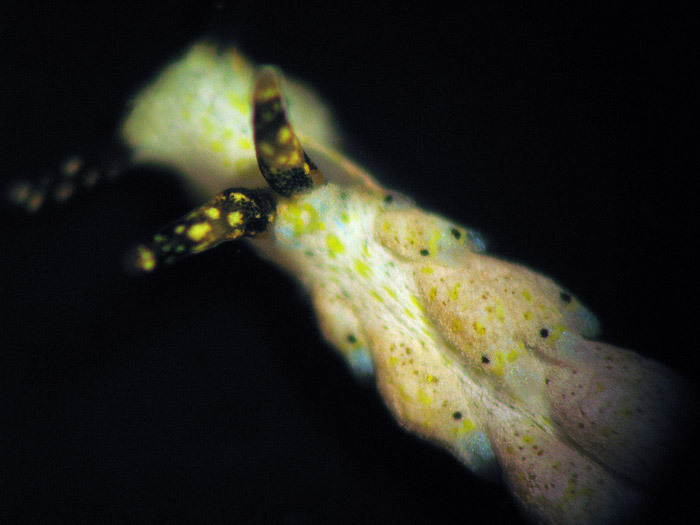 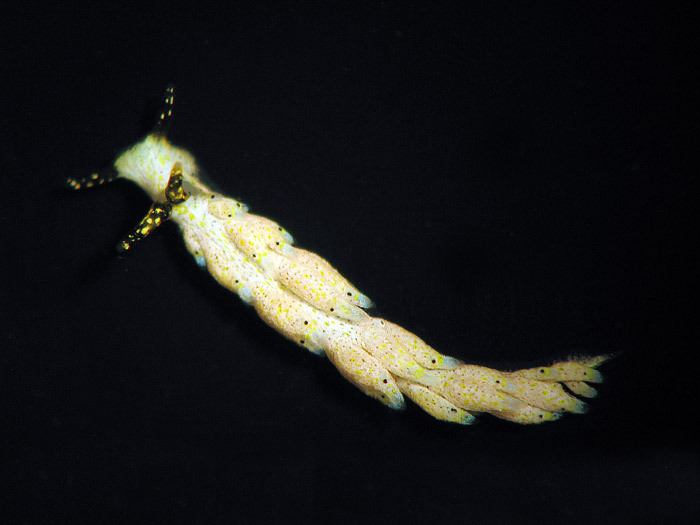 Could this species be direct development? 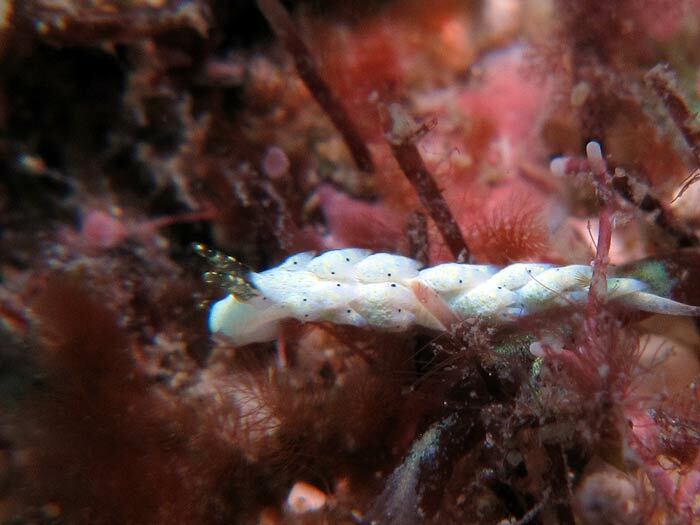 NOTE>>>the first animal and this second one were found at the same dive location exactly 1 year apart!